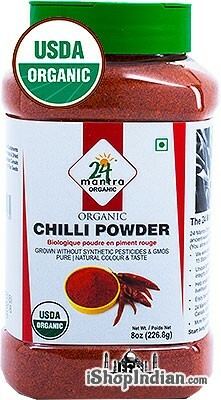 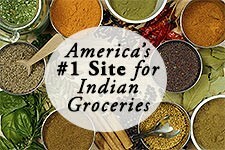 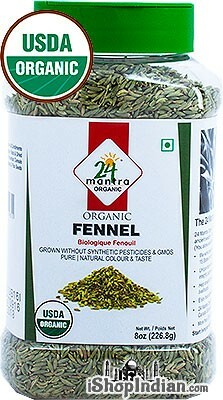 Home / Groceries / Readymade Spice Mixes / Priya Brand / Priya Tamarind Rice (Puliogare Mix) - BUY 2 GET 1 FREE! 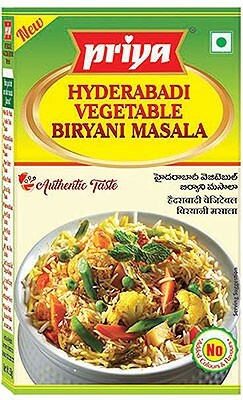 Puliogare is ever popular Traditional Iyengar dish from Tamilnadu & Karnataka. 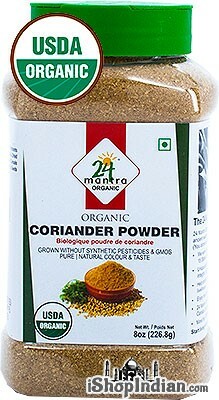 PRIYA’s Instant Puliogare Powder is easy to prepare and tastes divine , awesome and real handy. 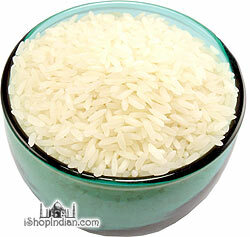 This is the easiest way to add taste to your plain rice. 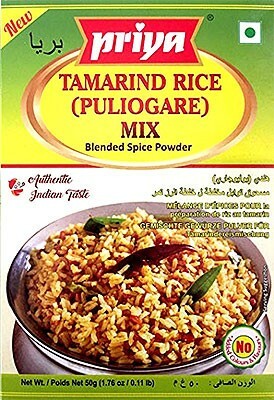 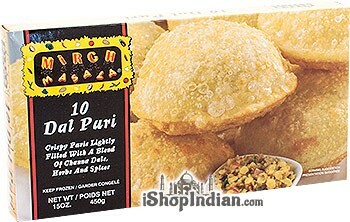 Just heat a little oil in a pan and add PRIYA’s Puliogare powder, cooked rice, and the dish is ready! 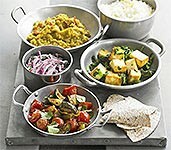 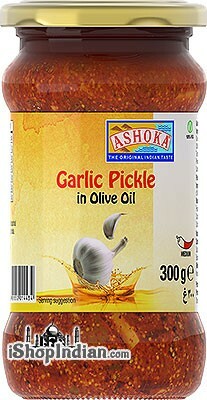 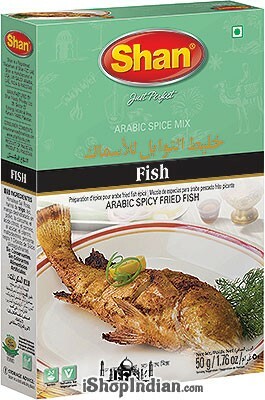 This dish will go good if served with pappadams, chutneys and pickles. 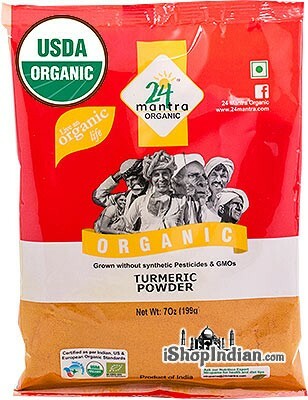 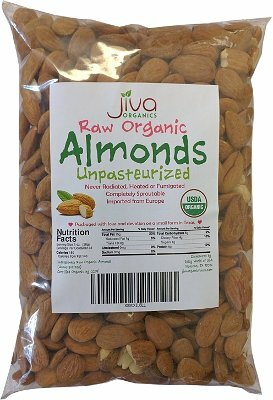 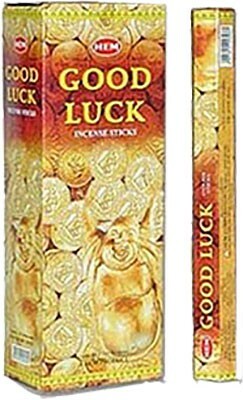 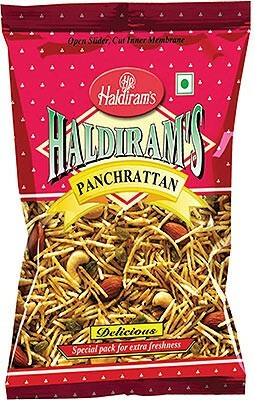 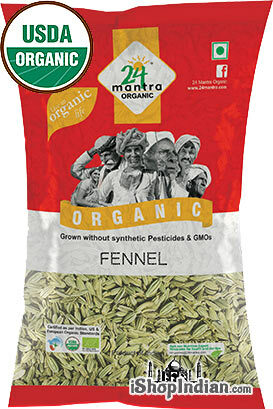 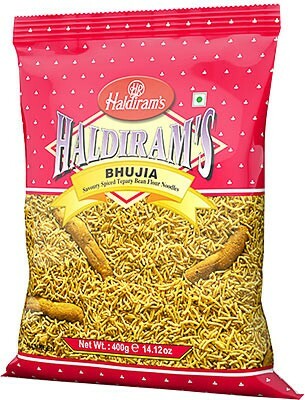 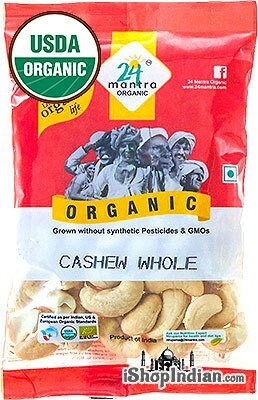 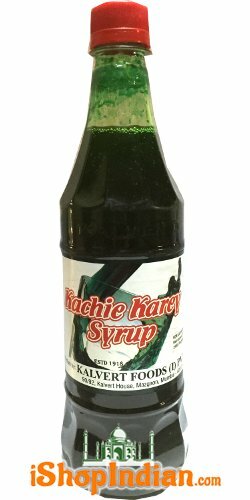 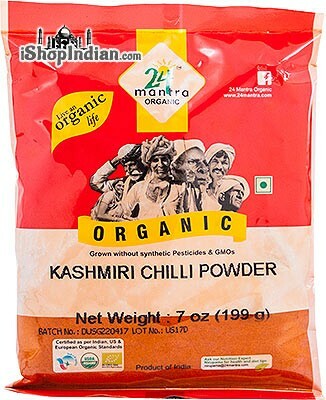 INGREDIENTS:Tamarind Concentrate,Sugar,Salt,Groundnuts, Coriander,Chilli Powder,Chilli Powder,Dry Coconut,Gingelly seeds,Cumin,Fenugreek,Black pepper,Asafoetida,Refined rice bran oil,Mustard seeds,Bengal gram dal,Black gram dal,Turmeric,Curry leaves,Acidity Regulator (E 334) and Anticaking Agent (E 552). 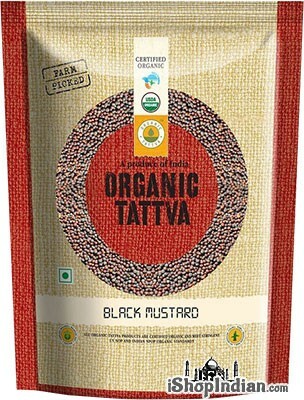 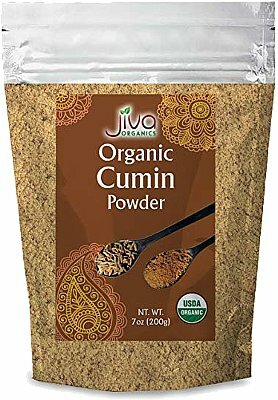 Dry Coconut, Gingelly seeds, Cumin, Fenugreek, Black pepper, Asafoetida, Refined rice bran oil, Mustard seeds, Bengal gram dal, Black gram dal, Turmeric, Curry leaves, Acidity Regulator (E 334) and Anticaking Agent (E 552).